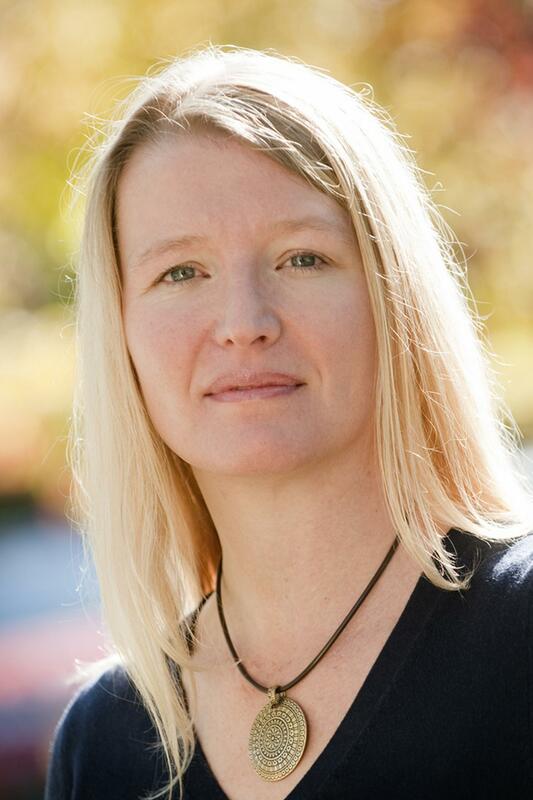 Author Tamara Linse grew up on ranch in northern Wyoming. She channels that experience in a new collection of short stories, ‘How to Be a Man.’ As Linse explains to Wyoming Public Radio’s Micah Schweizer, the stories grew out of her own struggles with identity and gender. Wyoming writer CJ Box and his daughter, Molly Donnell, talk about one of their favorite pastimes: fly fishing. Box is a self-taught, avid fly-fisherman and from the time his daughters were very young he was intent on teaching them about the sport, too. He remembers the first time he handed his daughters fishing rods. 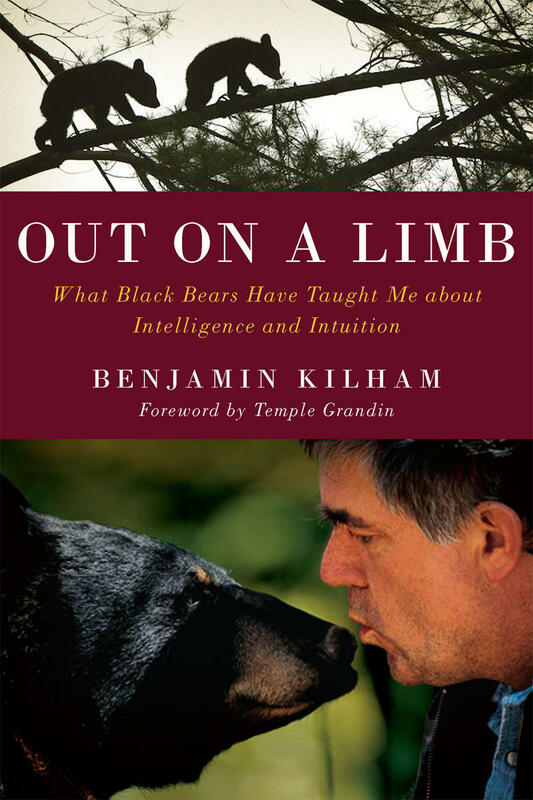 Author Ben Kilham has studied black bears for decades and has also raised orphan bear cubs. His new book is called “Out on a Limb: What Black Bears Have Taught Me about Intelligence and Intuition.” He spoke with Wyoming Public Radio’s Bob Beck, and said his interest in bears came by accident. 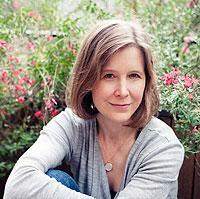 Bestselling novelist Ann Patchett will speak at the University of Wyoming Tuesday, April 22. 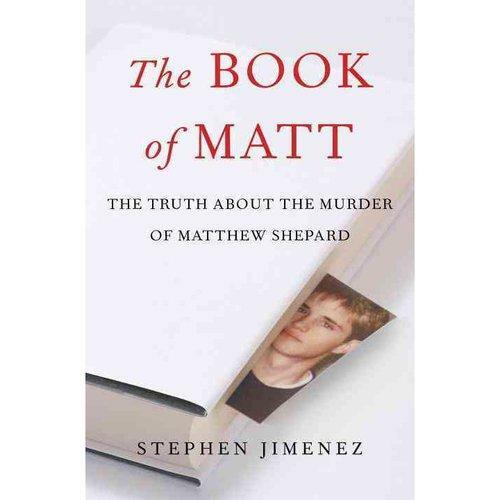 The free talk includes a Q & A, followed by a book signing. In addition to the talk, she will meet privately with UW students, including MFA candidates in the creative writing program.